Then, we had a trunk or treat at our church this weekend, but I wanted a more family-friendly costume for it, though…At 1st, I wanted to be a transformer. Then the Dr. Suess fish in a bowl.. But one day Mark joked about how when I talked, I sounded like E.T. 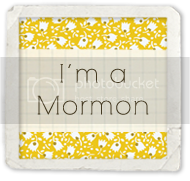 & he had me say, “E.T. Phone home”. 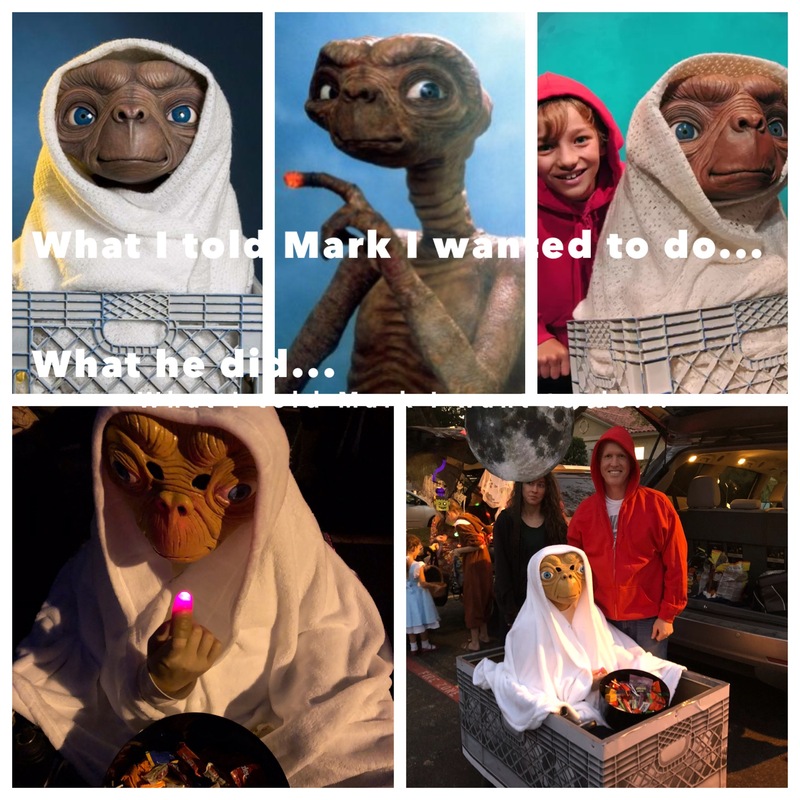 I DID sound like E.T., & the costume was born…so, Mark did ET in another style, using his own set of talents. 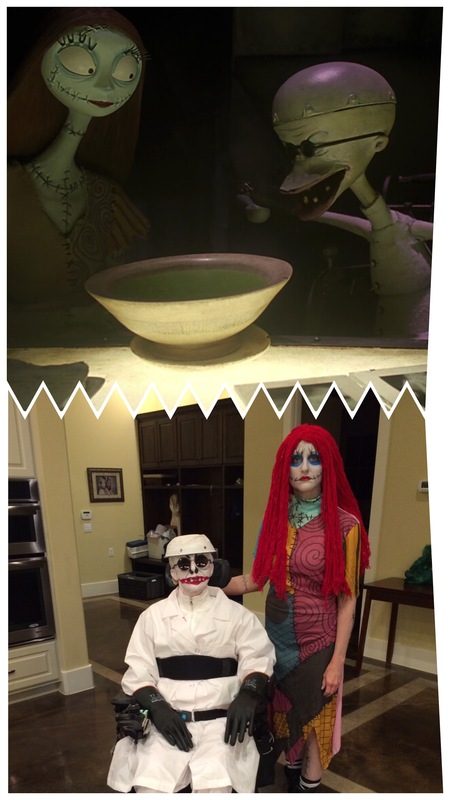 He was Elliot, I was ET, & my niece was the moon. I love how I can give Mark or Angie a creative project, & say, “Here’s what I want to do…now make it look awesome!” & they do!